Hiring drivers that satisfy both the FMCSA and the EEOE is like walking a tightrope…the slightest misstep and down you go. 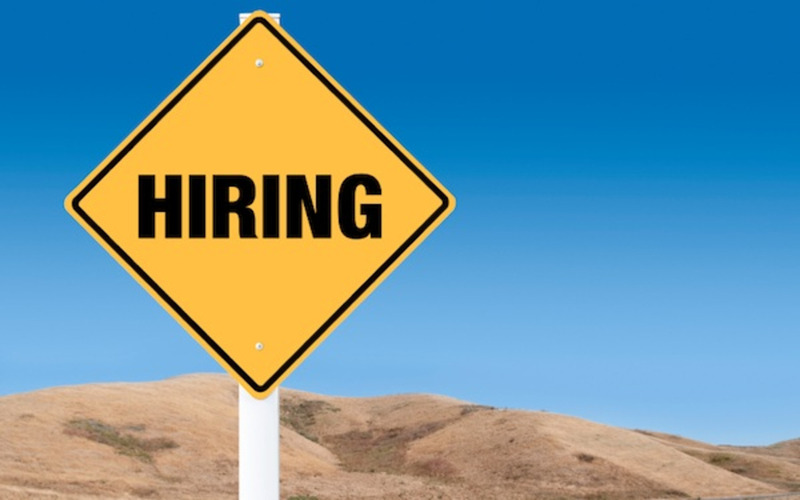 The Federal Motor Carrier Safety Administration (FMCSA) requires companies that hire drivers to do whatever is necessary to avoid hiring high-risk individuals. Obviously, companies want to hire the safest drivers possible, not because a federal agency mandates it, but because it’s just good business. Bad or unsafe drivers can result in substantial liability. But a new initiative of the Equal Employment Opportunity Commission (EEOC) is complicating the issue. They are now going after companies that use criminal background and credit history checks in hiring decisions. For companies that automatically eliminate anyone with a felony record, the EEOC is cracking down and pursuing multi-million dollar settlements. Don’t automatically disqualify an applicant with a previous felony conviction. Be able to prove you’re banning criminal conduct that’s directly related to the job requirements. Have face-to-face interaction with the prospective employee to make an individual, rather than a blanket, decision. Remove checkboxes that ask if the potential hire has ever been convicted of a felony. If you want to keep the question, leave space for an explanation. If you do have the above question, include a disclaimer that indicates that answering “yes” is not an automatic disqualifier. The most recent article also talks about overall background checks and how, if a candidate is not hired based on the background check, he or she must be given the opportunity to dispute or correct the findings. Especially in an age of identity theft and hacking, people’s credit can be ruined through no fault of their own. Or clerical errors can show a conviction where none occurred. If, after an explanation, you still decide not to hire the person, you must send out a letter explaining why. All businesses are subject to these rules; however, with the constant turnover in our industry, truck transportation companies are more likely to find themselves dealing with these issues. 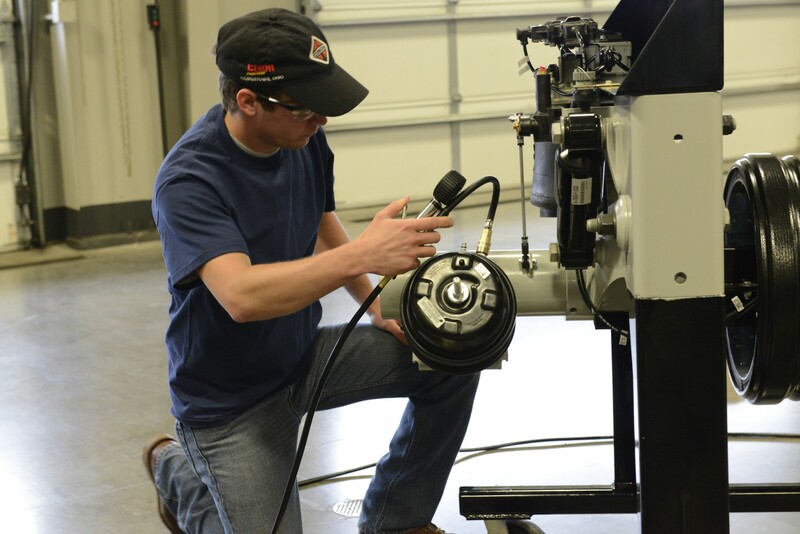 We all know a prevailing concern in our industry is driver and technician shortage. We want to hire the best people for the job. We just have to always ensure that we’re doing it in the right way. This shortfall of qualified drivers and technicians is a major issue. So, over the next couple of months, I’ll be publishing a number of posts about hiring practices and tips on how to find the best employees possible.